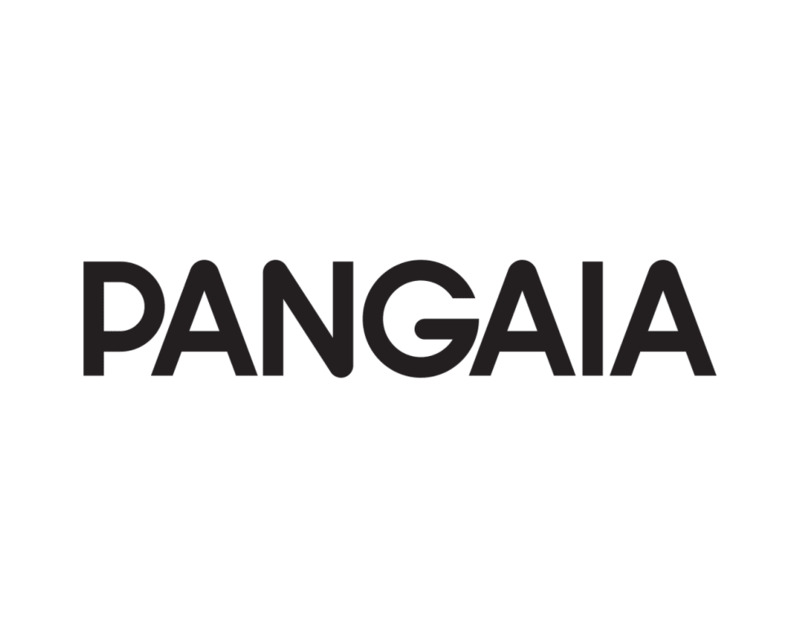 Welcome to the PanGaia collective. A movement taking active steps to make the future a more positive place. We are made up of individuals from all over the globe, with the same guiding principles and very different backgrounds, experiences, expertise and ideas. Here, scientists and technologists connect with designers and the next generation of creative minds, to create functional, sustainable products. And we believe they should be beautiful. No matter if they are made from next generation bio materials or recycled fibers. We design products for living in, for any situation and for basic needs. Woven with smart technology, made with as many sustainable and recyclable elements as possible.